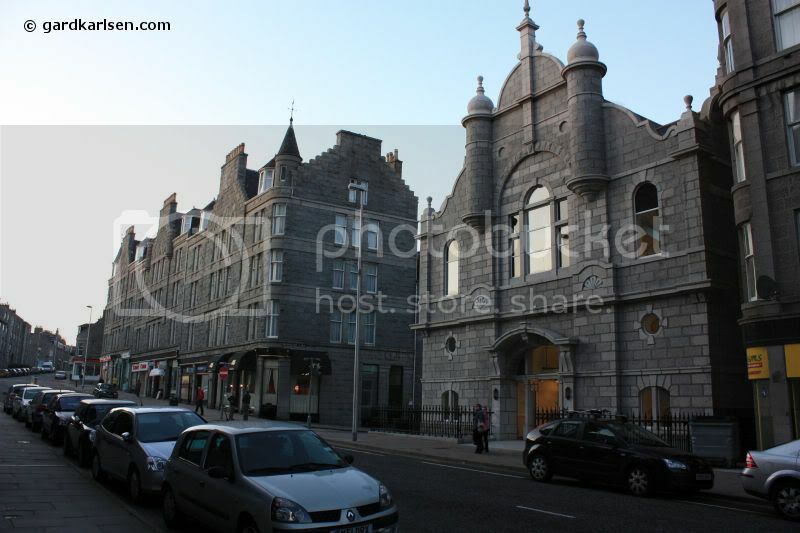 In September 2008 I went to Aberdeen on a short business trip. I was not sure where to stay so I asked a colleague of mine that had been to Aberdeen before and he said “Stay at Skene House on Rosemount….but be sure to ask to stay in the church”. I found “the church” recommendation to bit a bit odd but I followed the advice and booked the room. Click on the more link below to read the entire review.